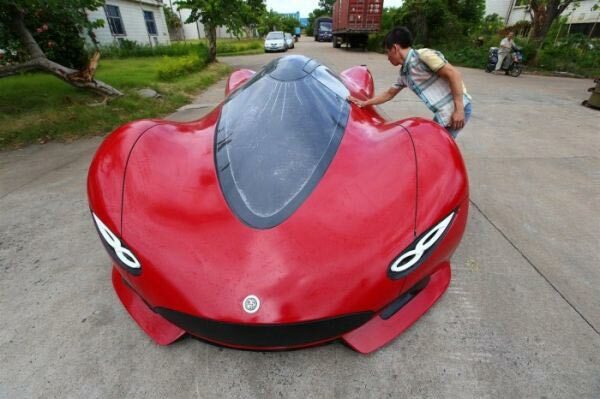 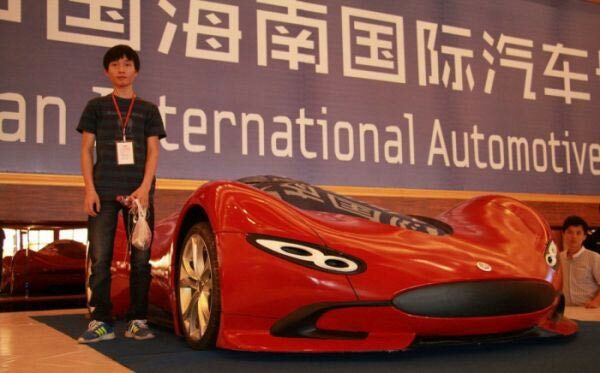 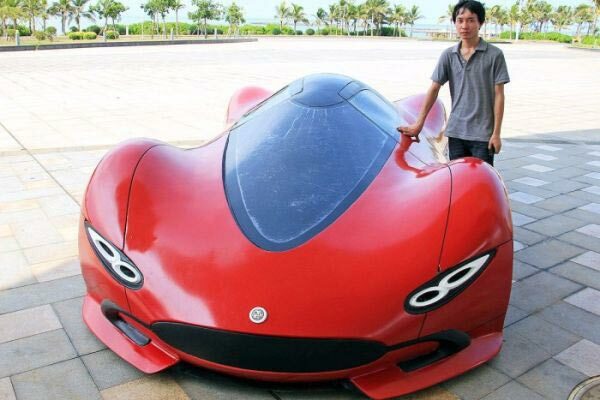 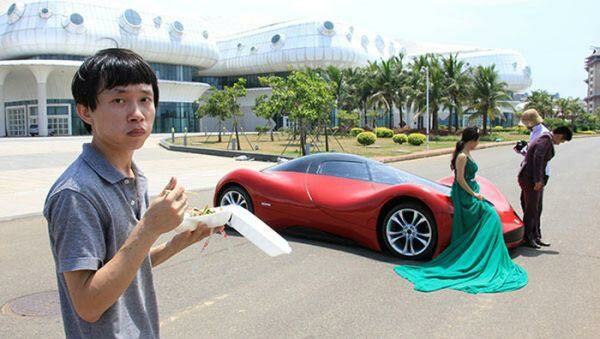 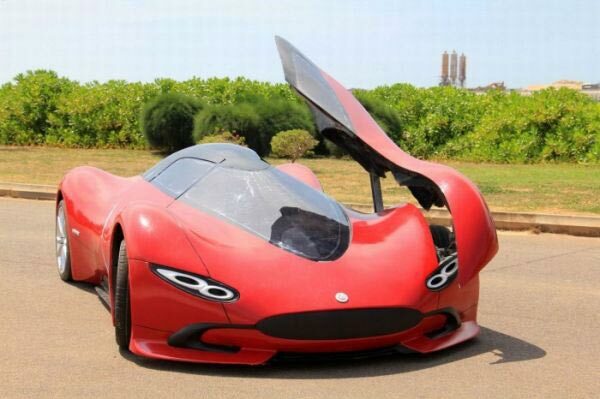 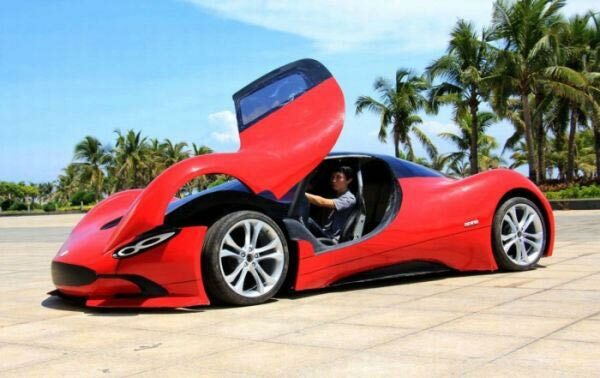 27-year-old Chen Yan Xi is a Chinese engineer with a passion for cars. 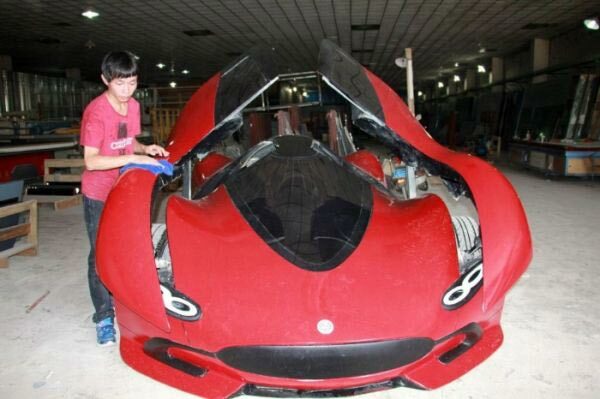 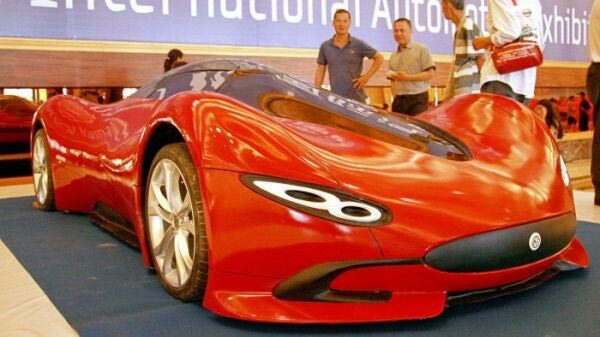 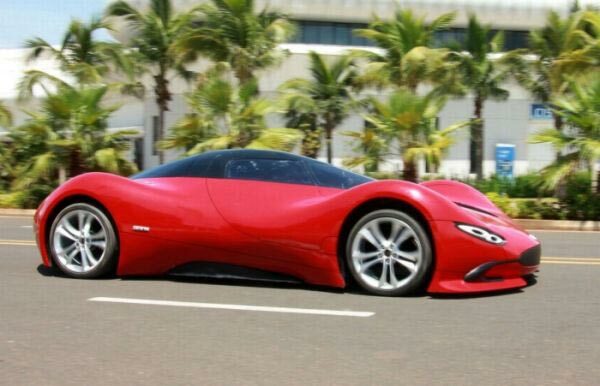 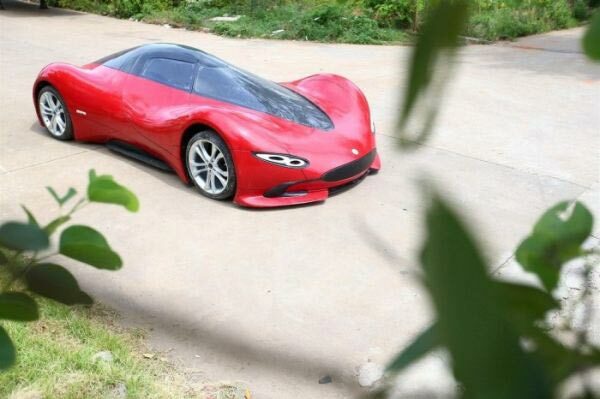 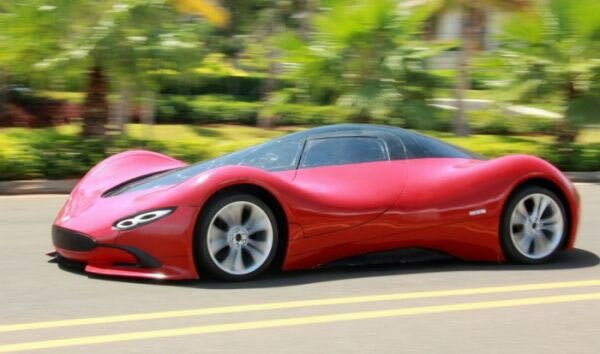 He recently showed off his latest creation at the 2015 Hainan International Automotive Industry Exhibition and it looks like a dream come true. 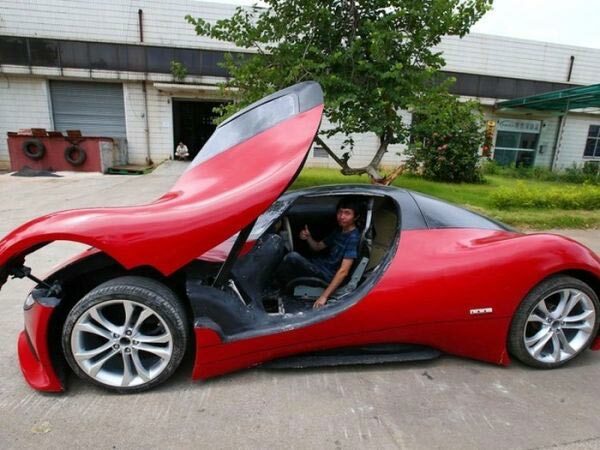 He built the car from scratch and it looks like it could hold its own against any Lamborghini or Ferrari.